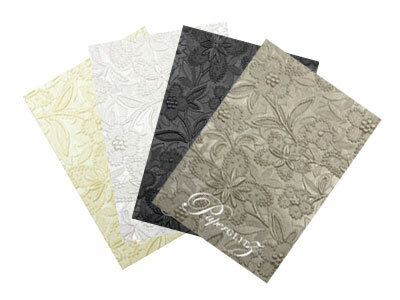 Beautiful premium metallic light silver paper from Italy (similar to Curious Metallics Lustre but a little more neutral in colour) and is double sided in colour. 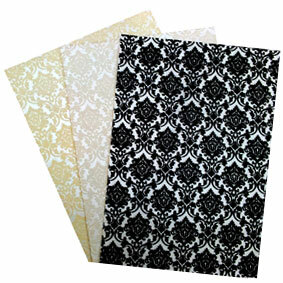 They hold our Order of Service Covers (A4 Folded), A5 Flat Cards and our A5 Pocket Fold Invitations. 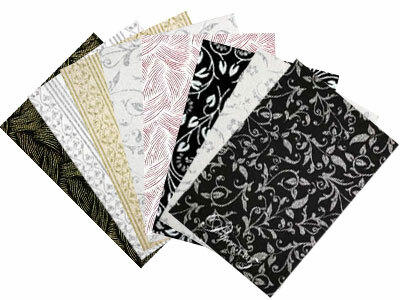 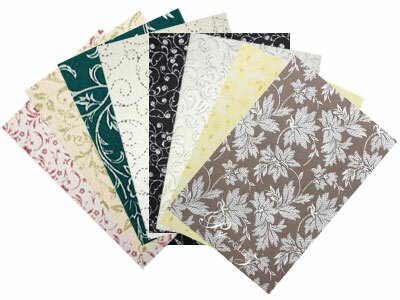 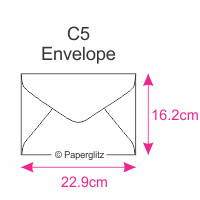 We also carry this colour envelope in the following sizes : 11B, C6, DL, 130x130mm Square, 160x160mm Square & 5x7 / 130x185mm.